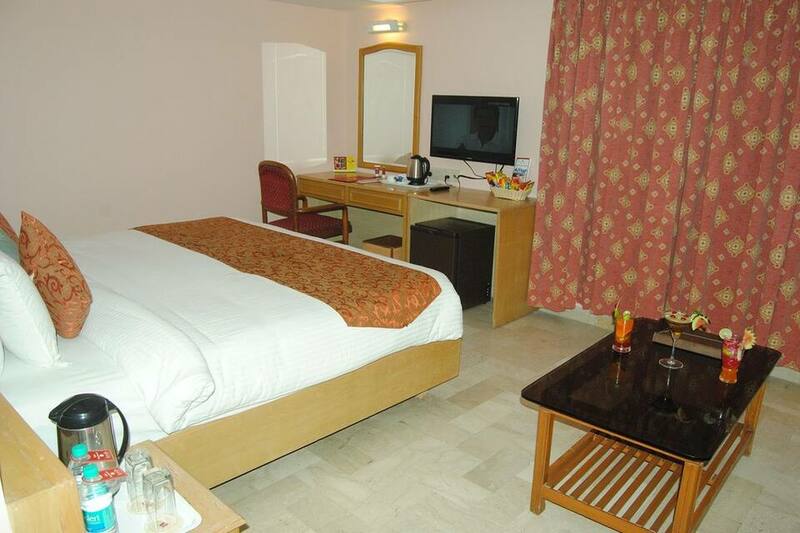 Along with breakfast and Wi-Fi access, Lords Inn has a business center with fax, photocopy and printing service. 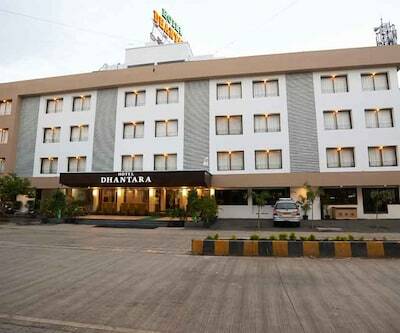 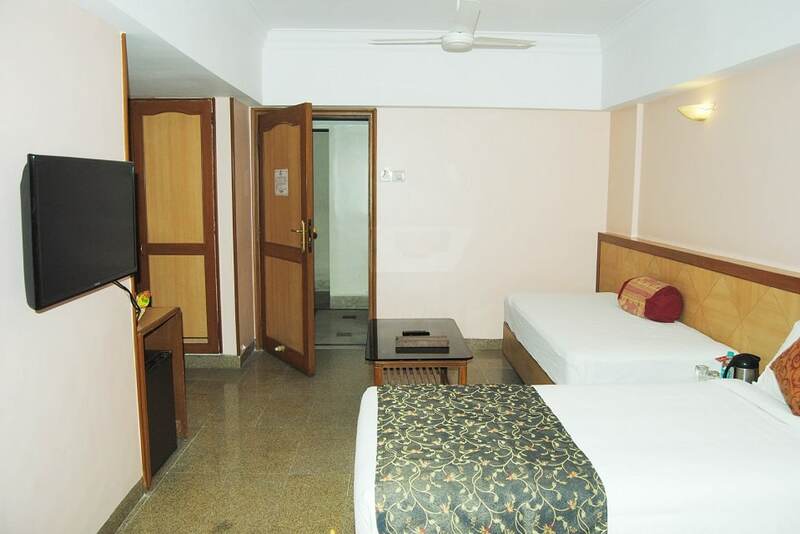 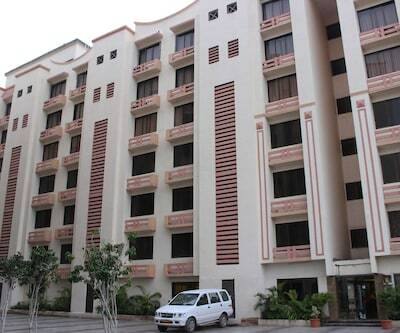 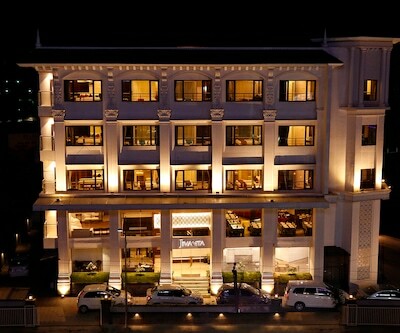 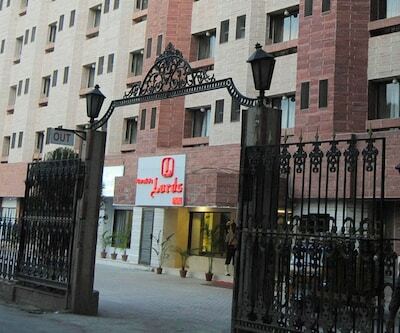 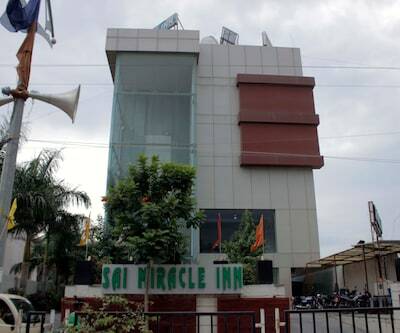 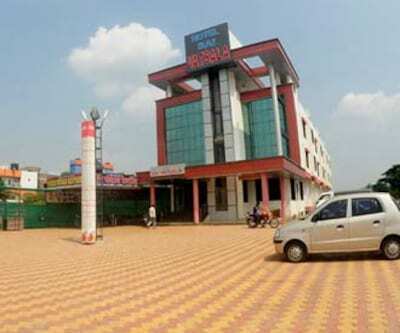 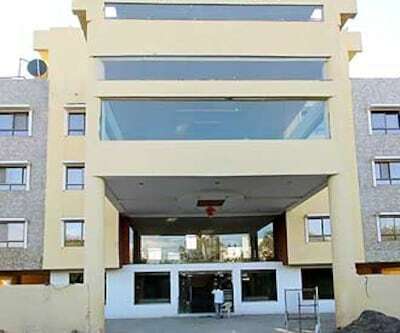 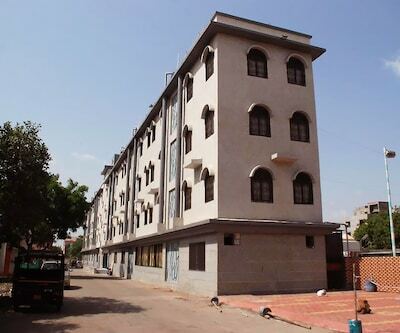 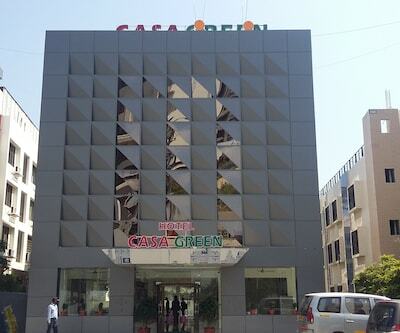 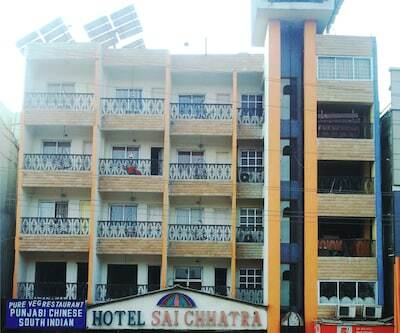 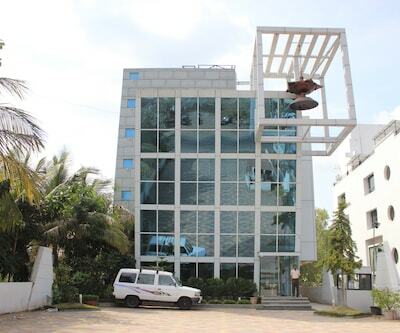 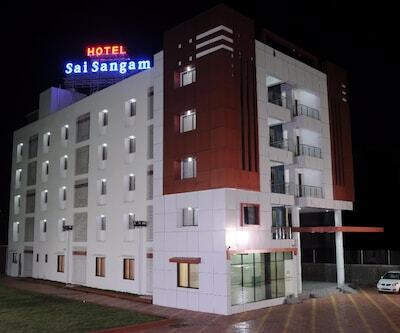 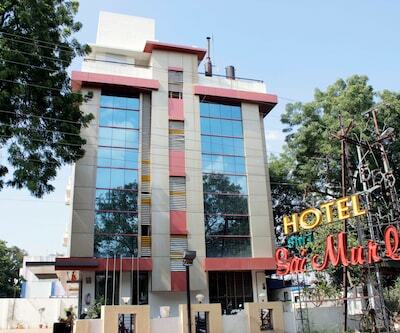 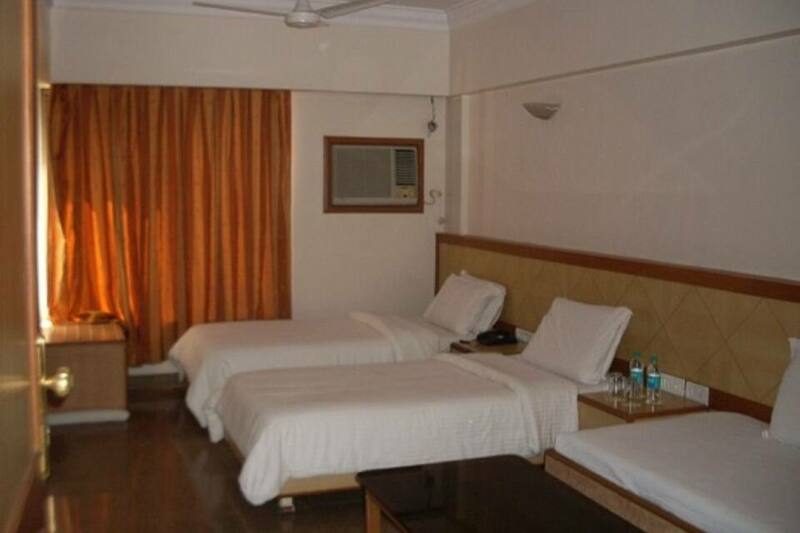 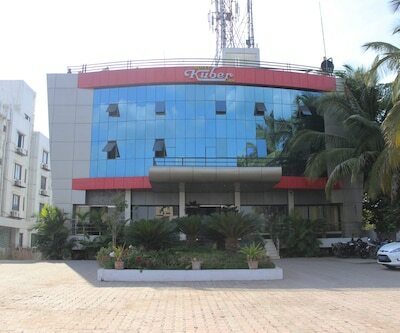 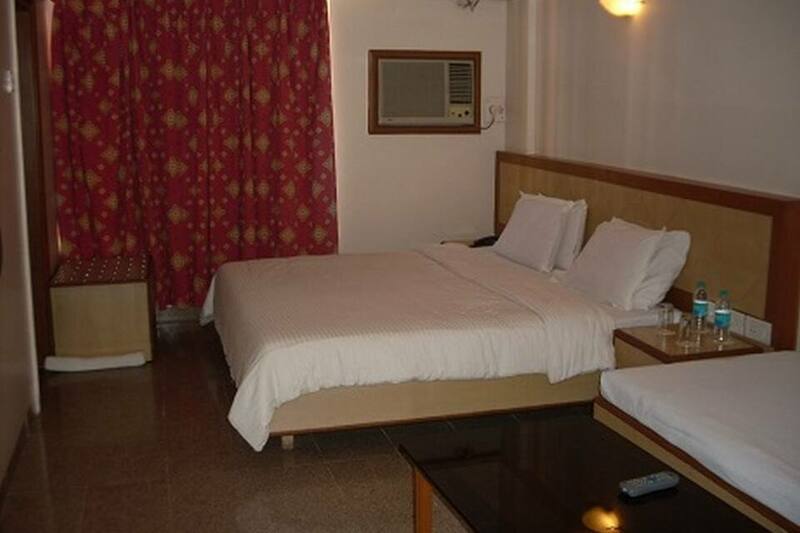 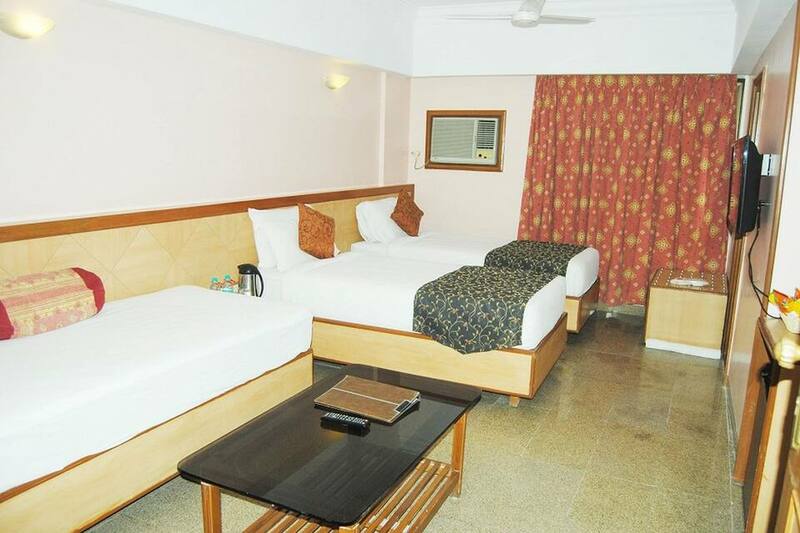 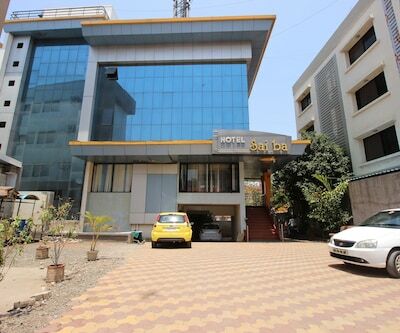 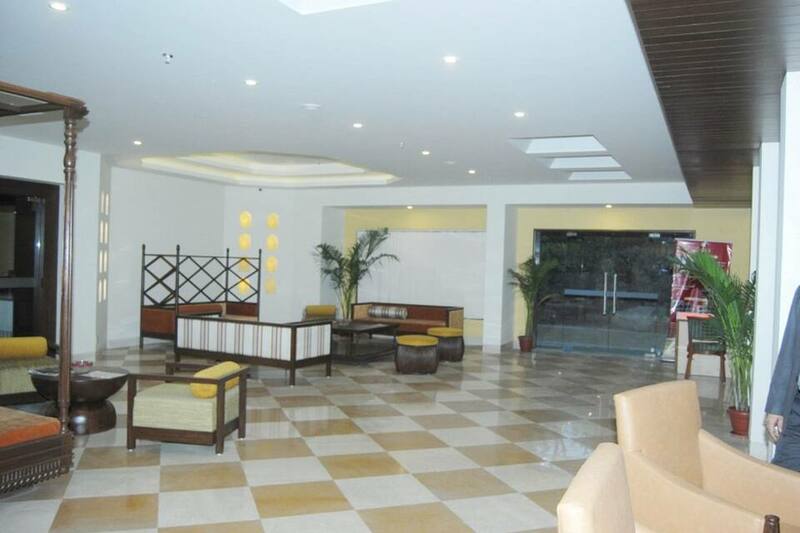 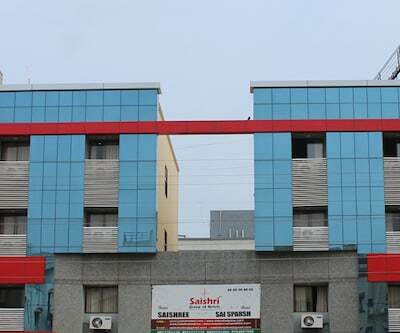 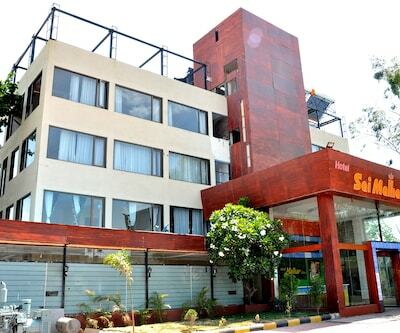 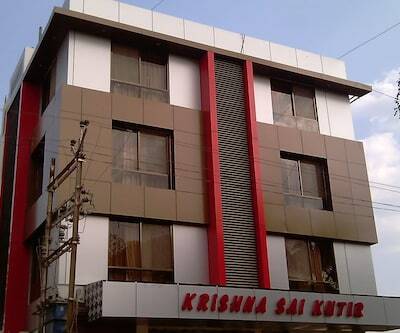 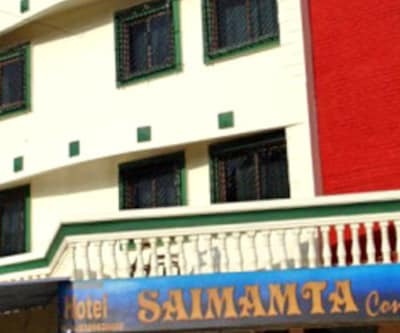 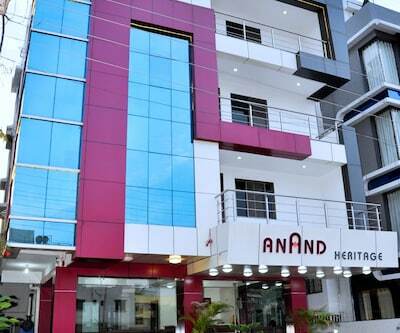 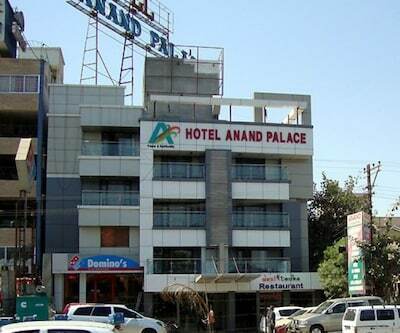 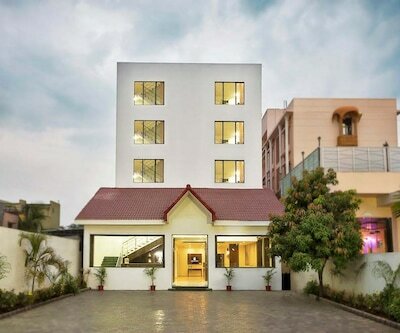 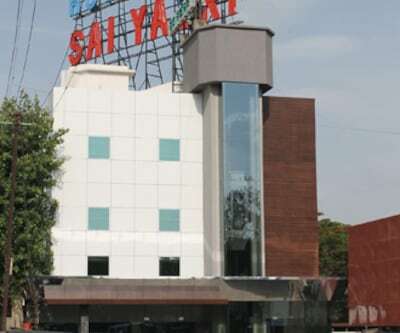 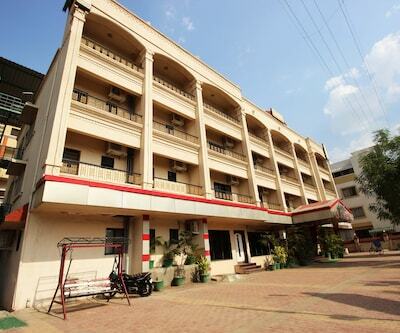 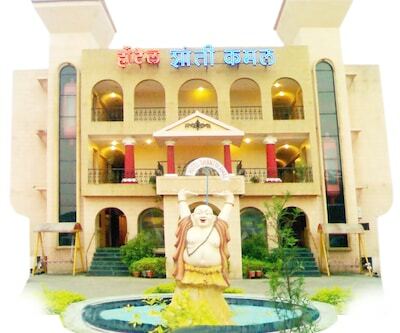 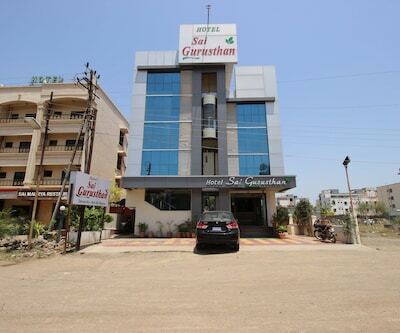 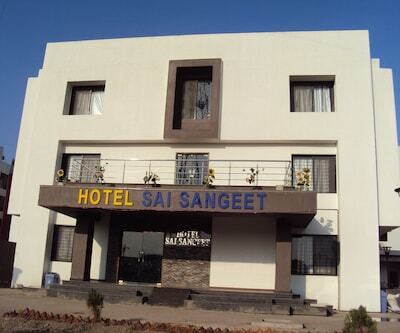 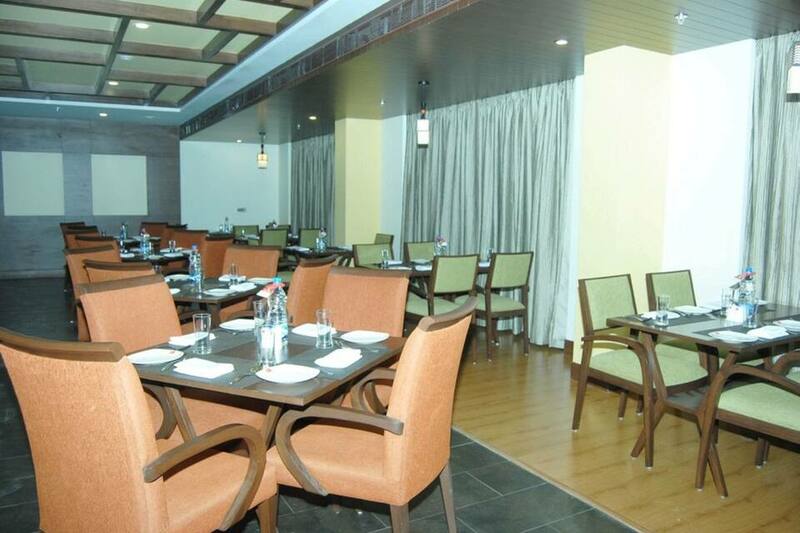 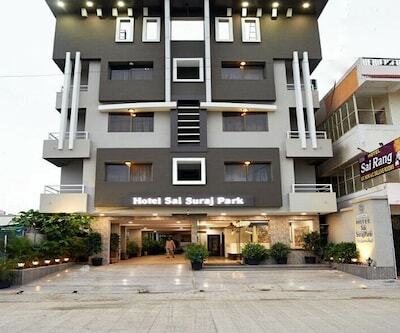 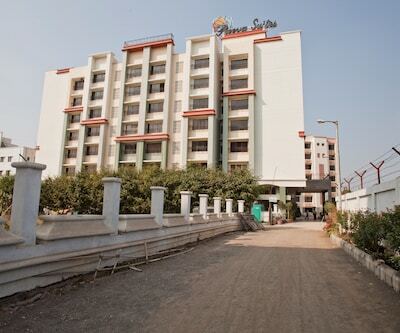 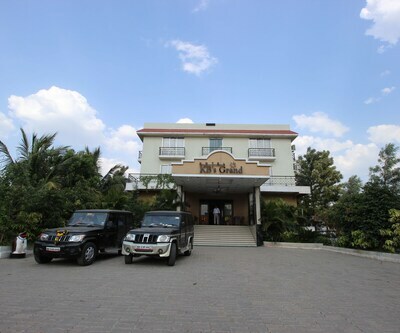 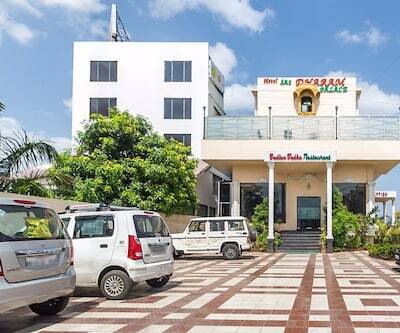 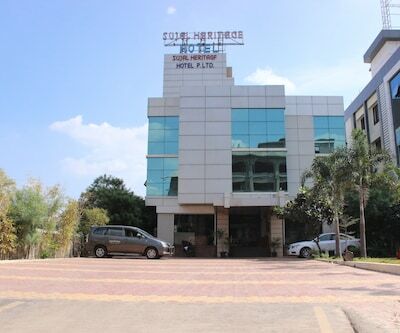 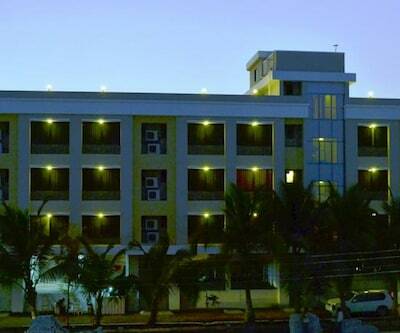 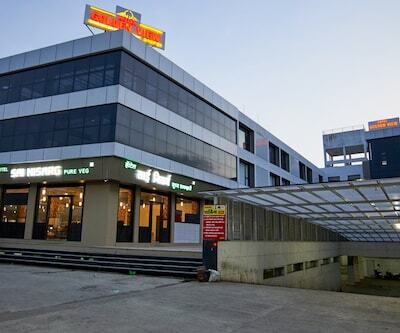 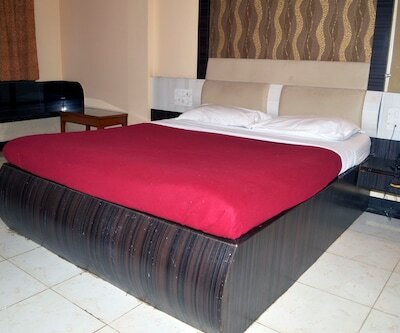 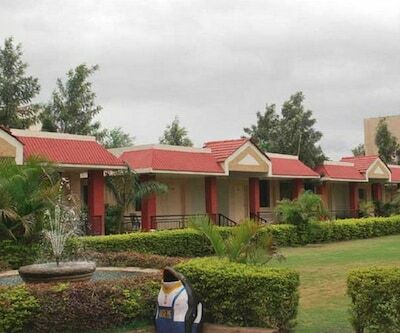 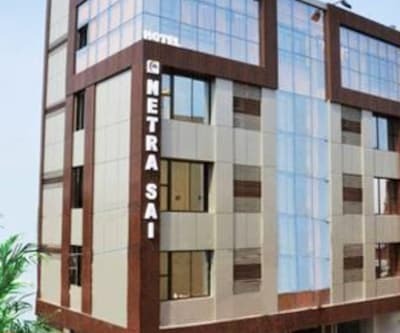 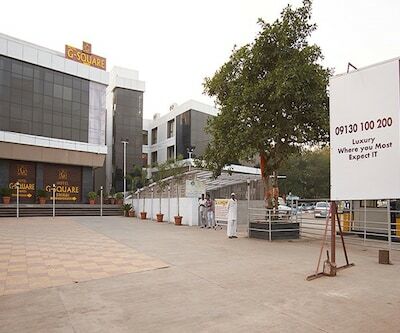 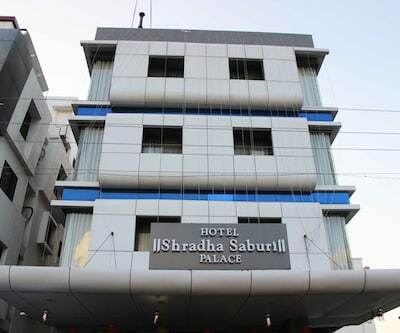 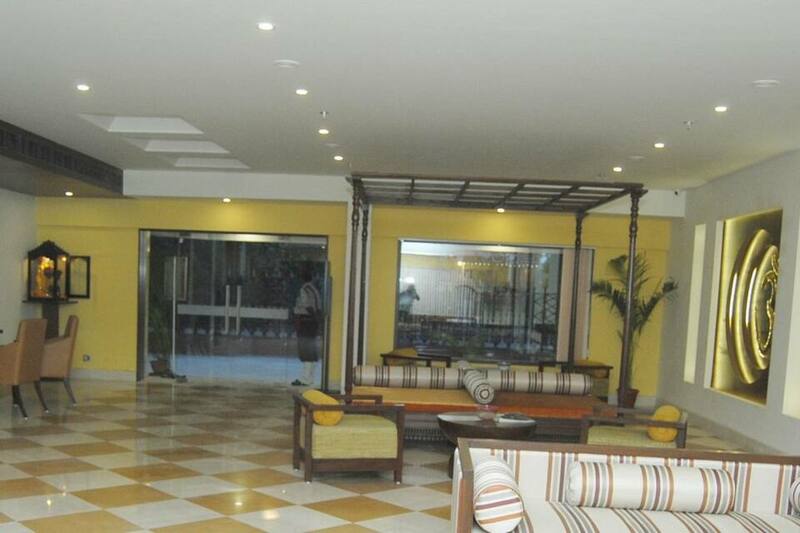 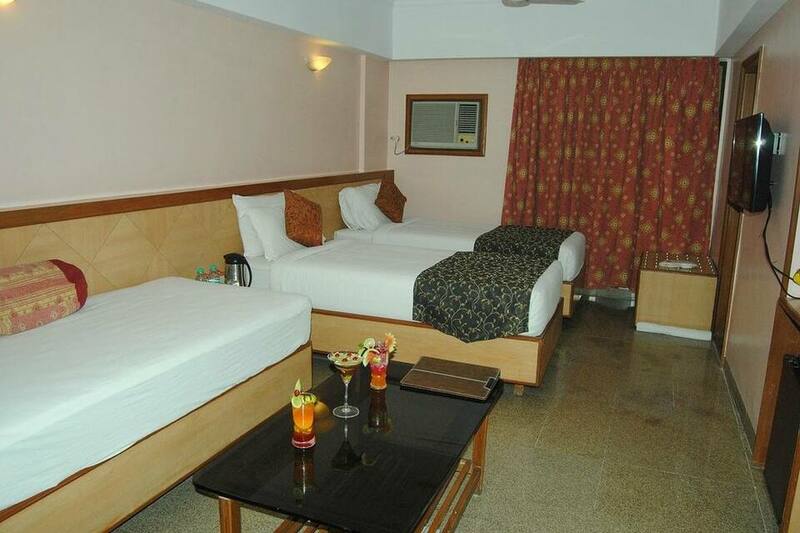 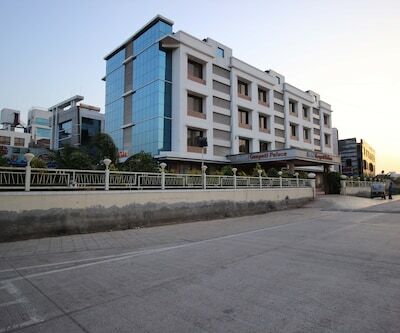 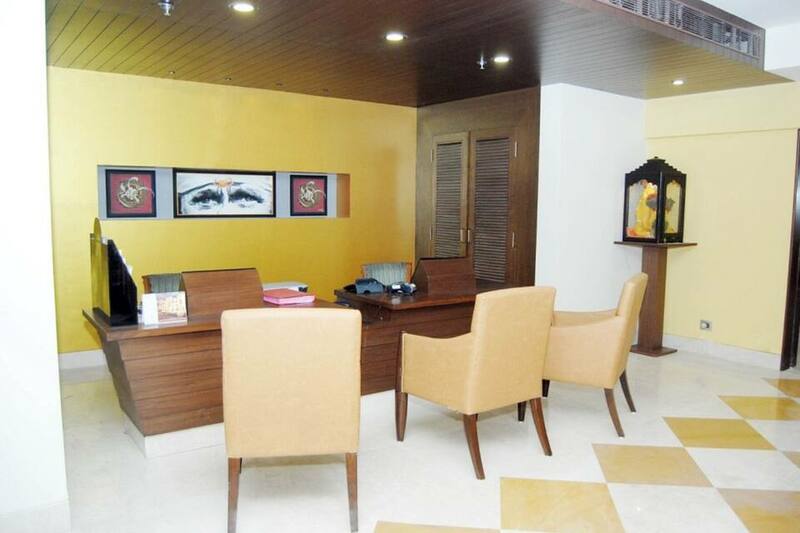 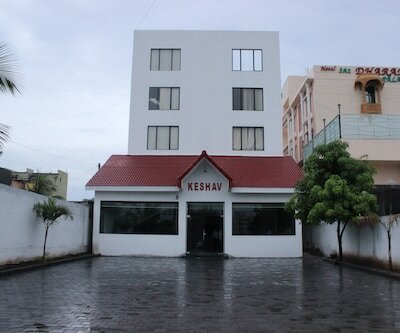 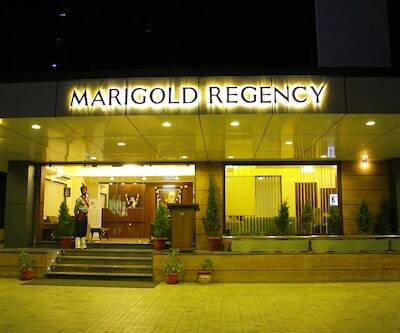 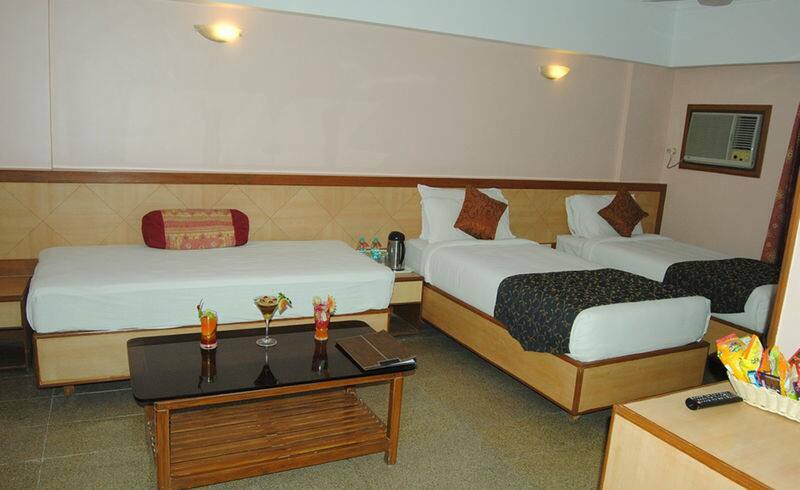 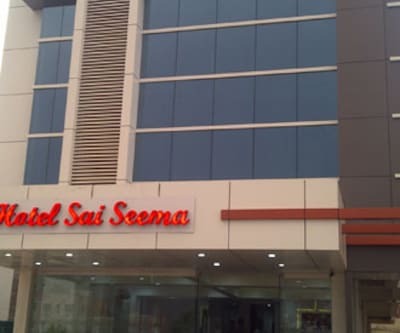 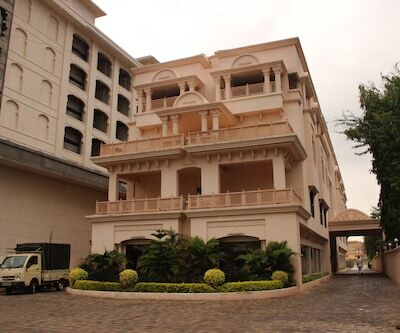 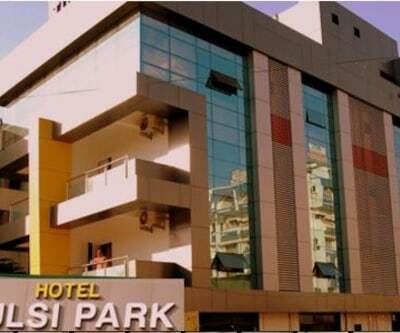 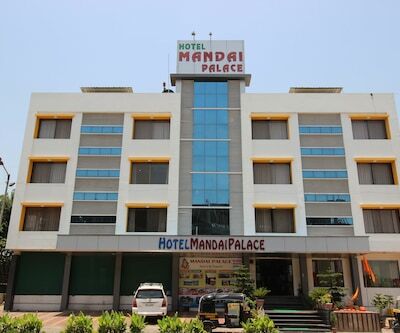 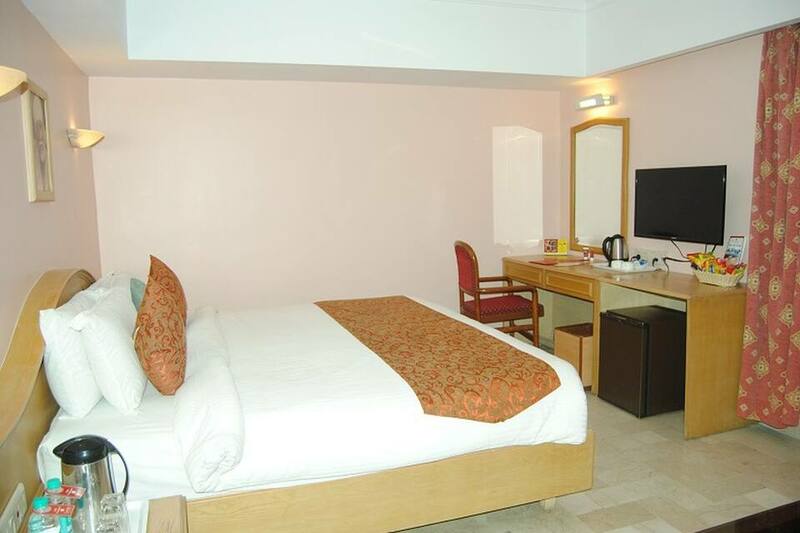 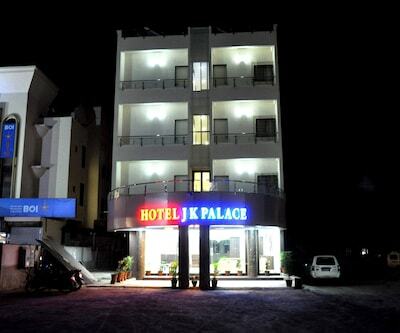 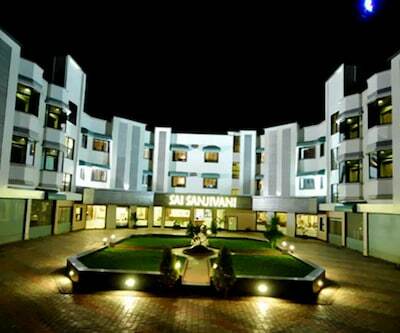 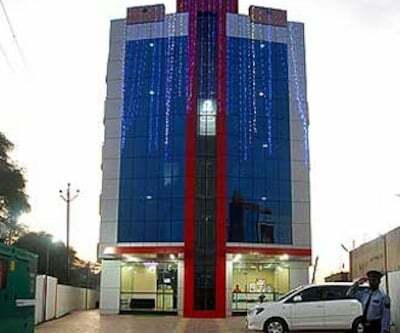 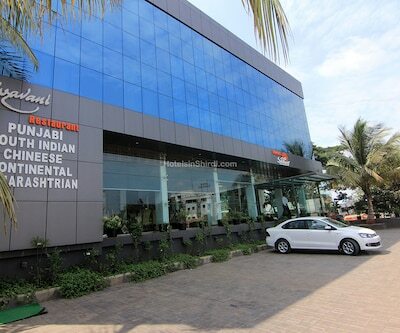 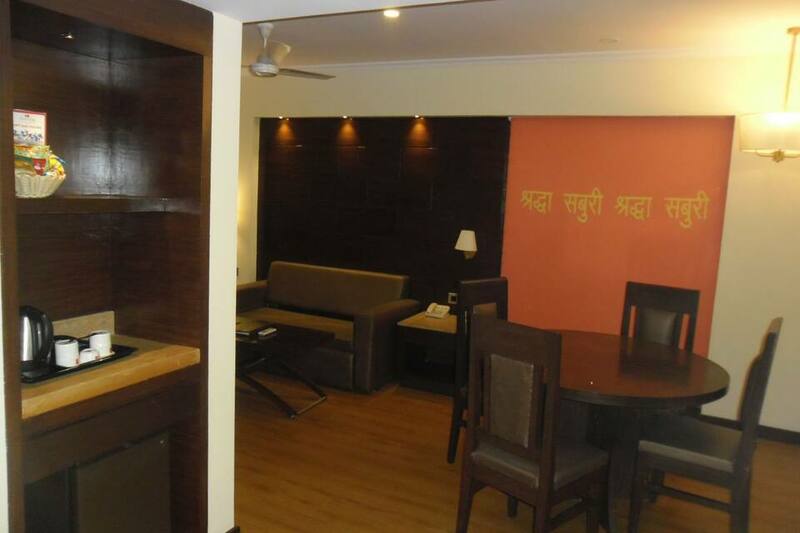 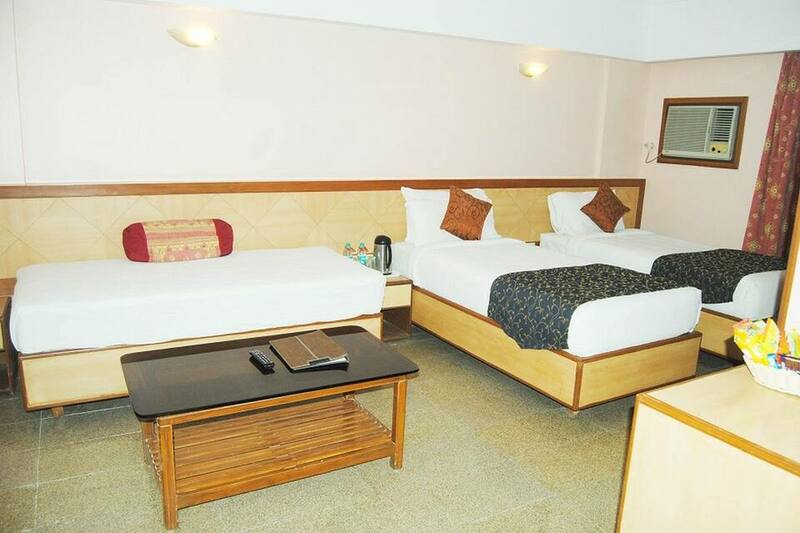 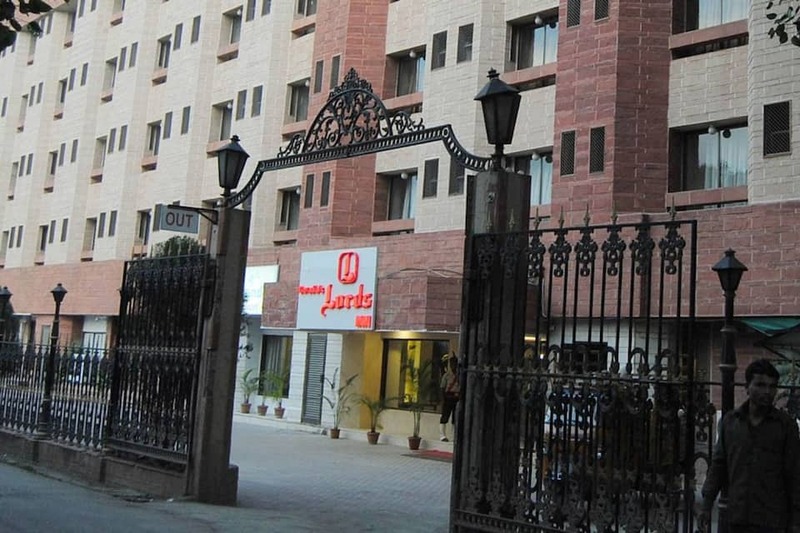 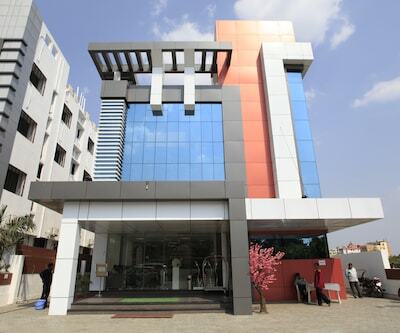 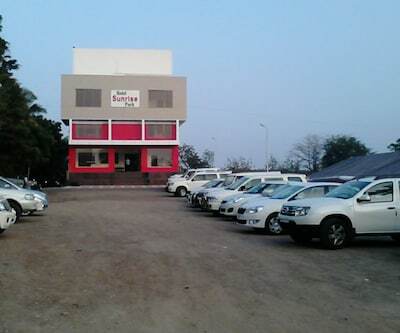 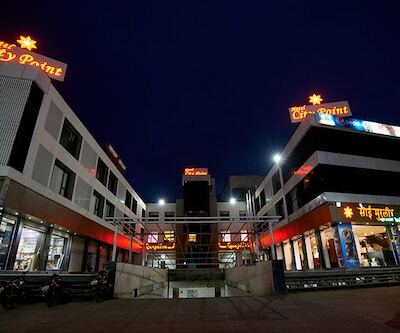 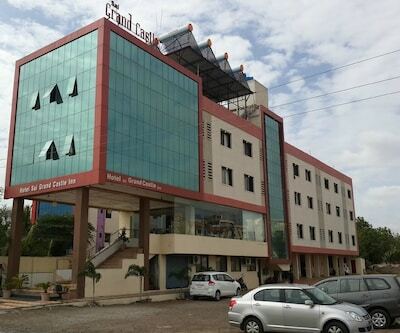 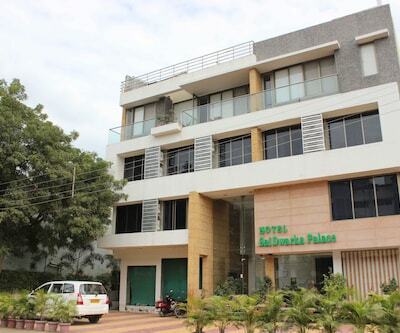 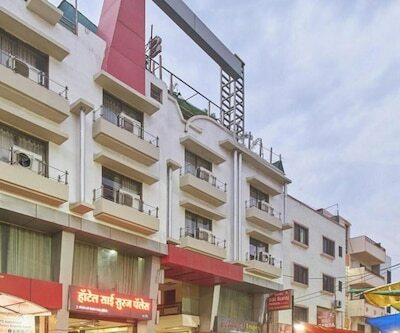 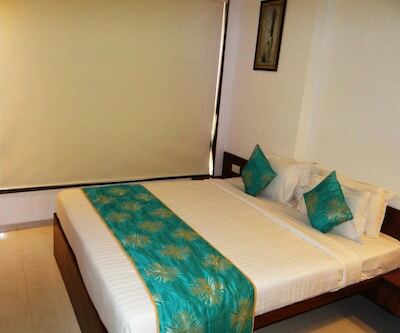 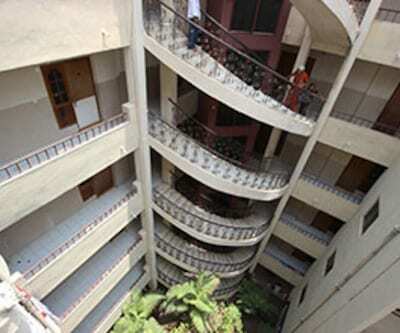 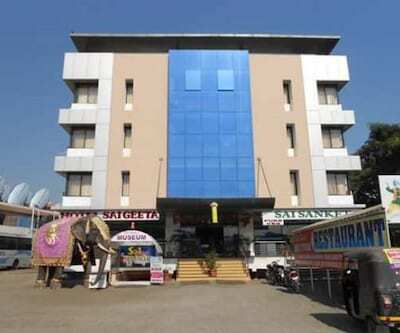 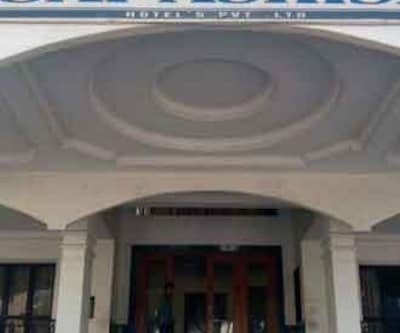 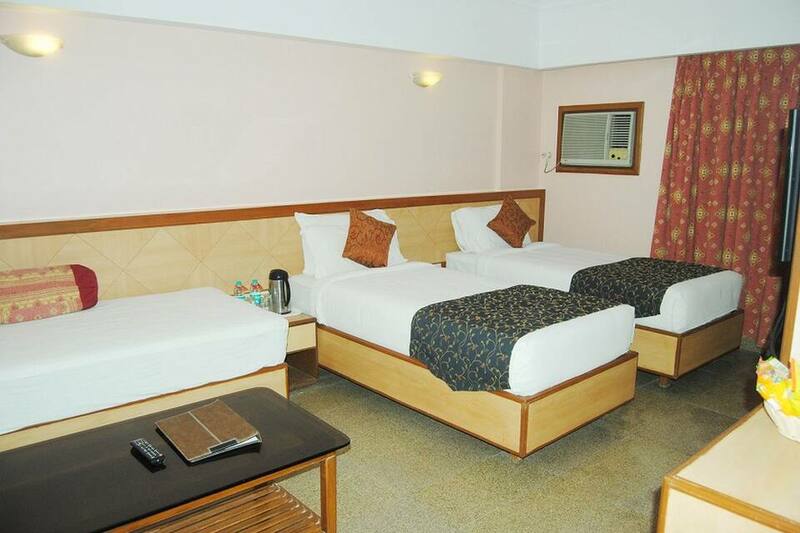 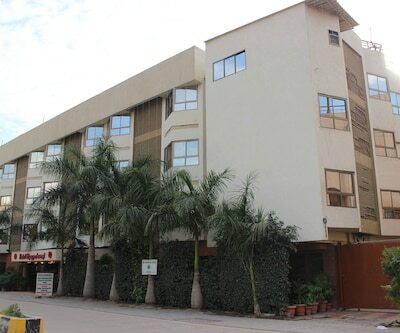 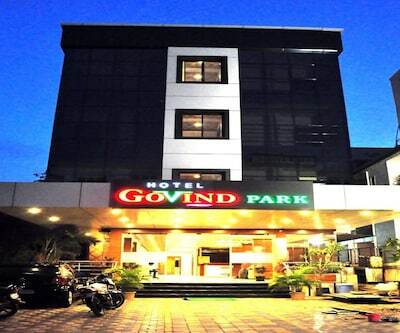 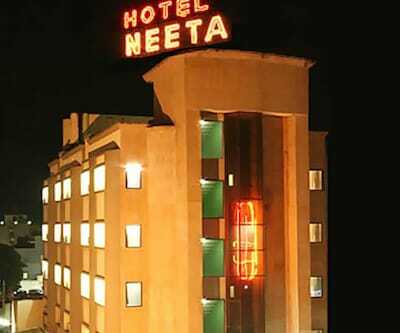 This hotel in Shirdi is located near the travel hubs and is situated 0.5 km from the Gurusthan Sri Saibaba. 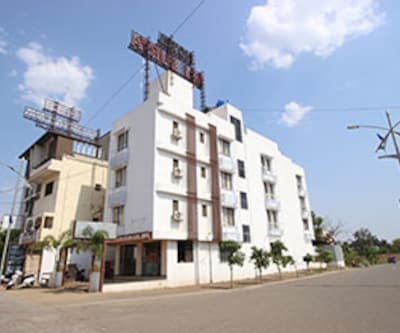 The Sainagar Shirdi Railway Station is 3 km away from the property.The 4-storey property accommodates 80 comfortable and well-maintained rooms. 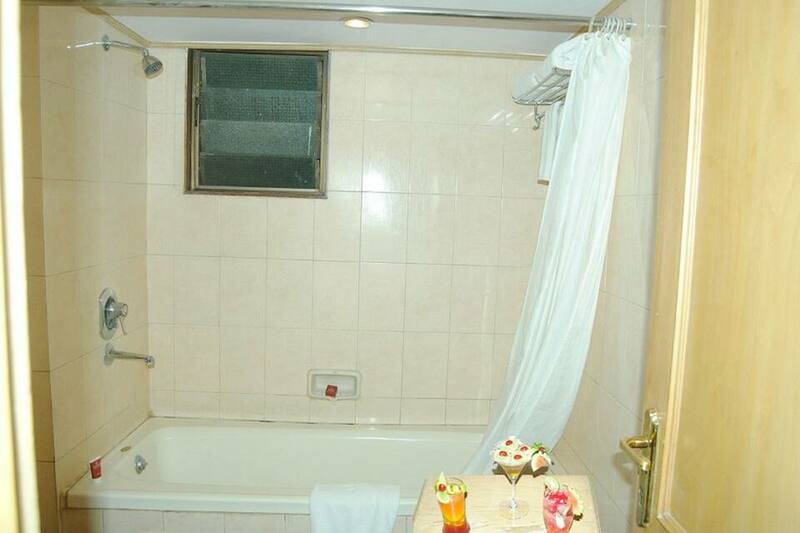 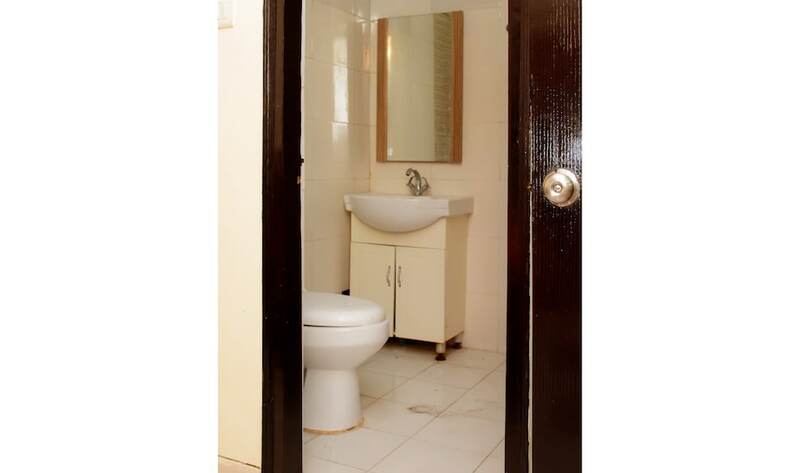 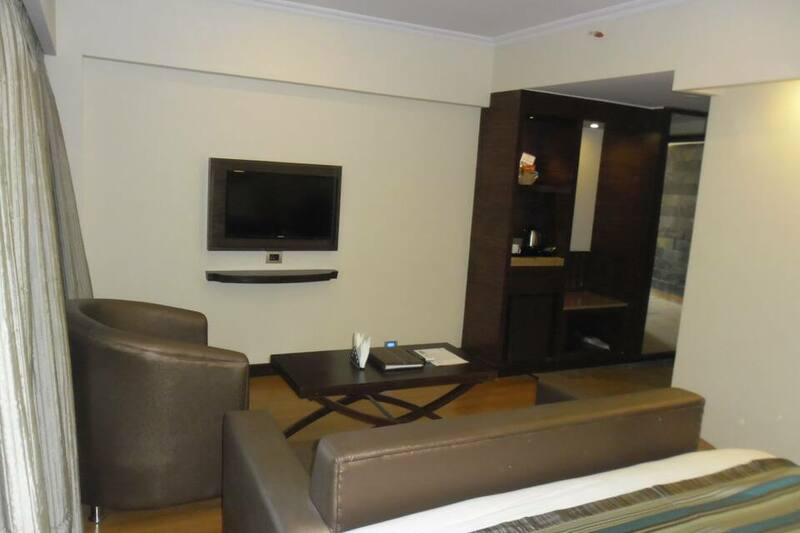 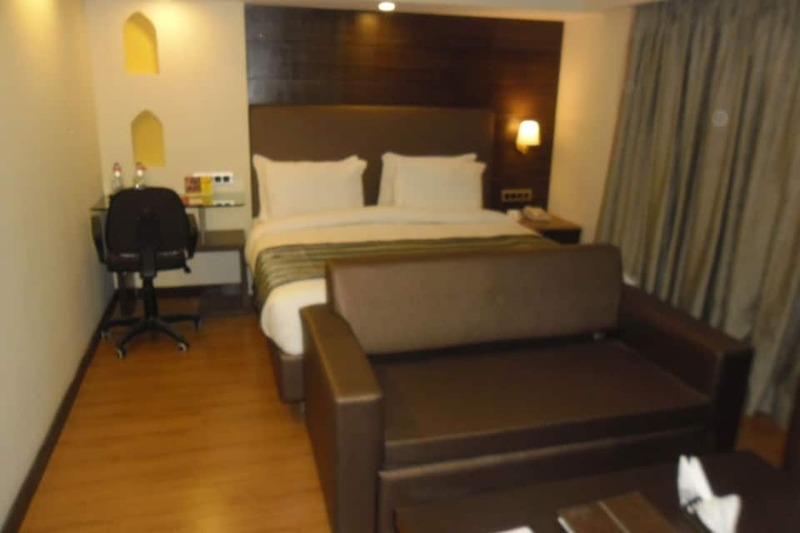 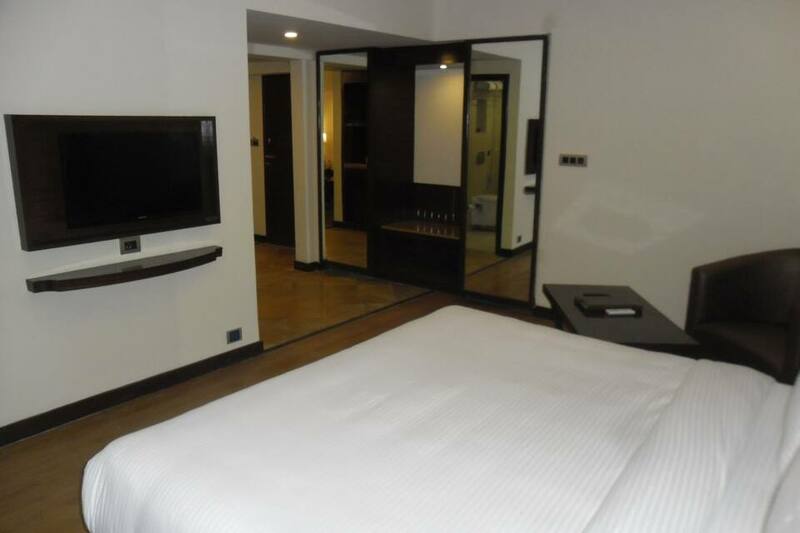 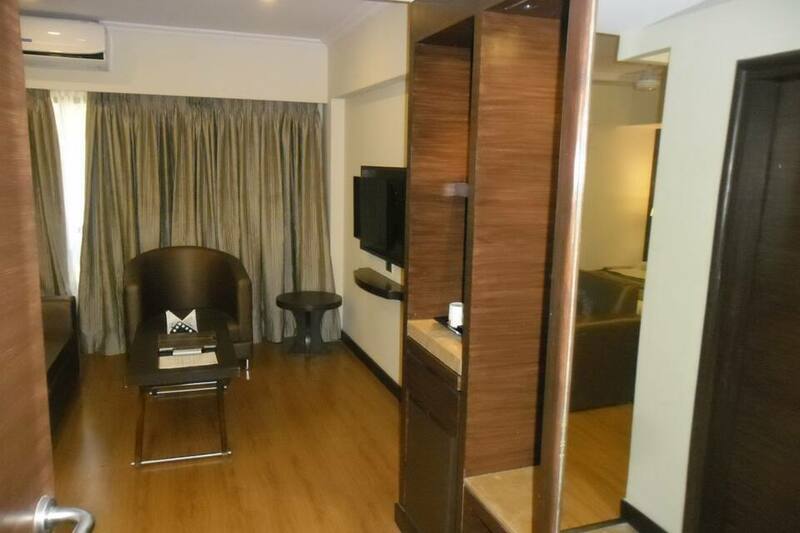 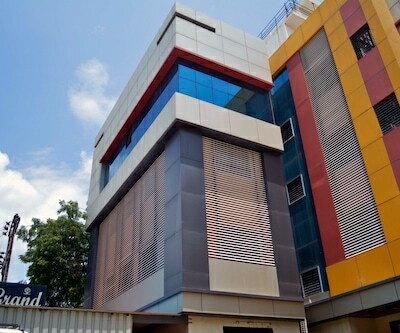 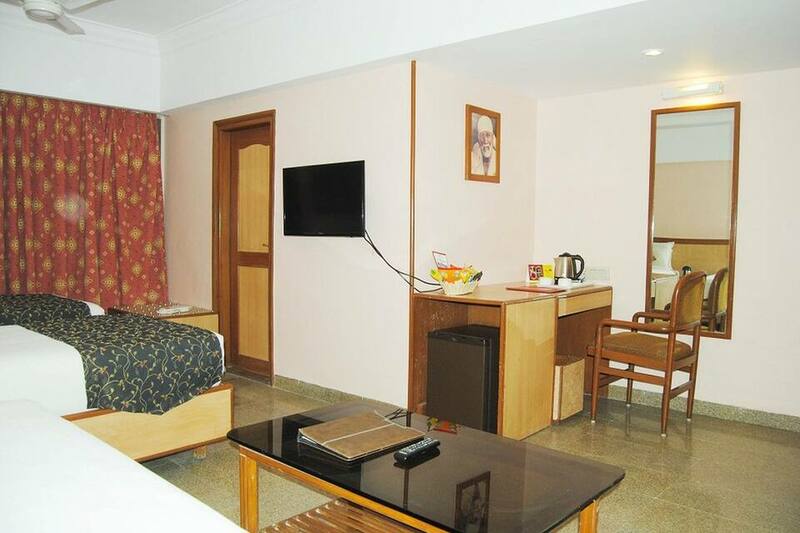 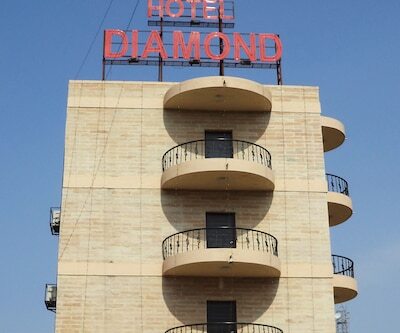 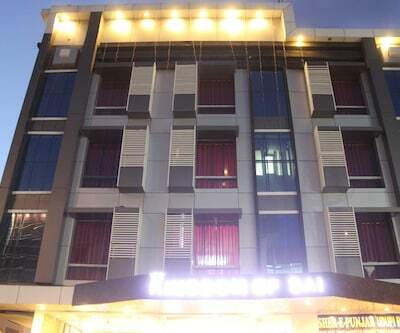 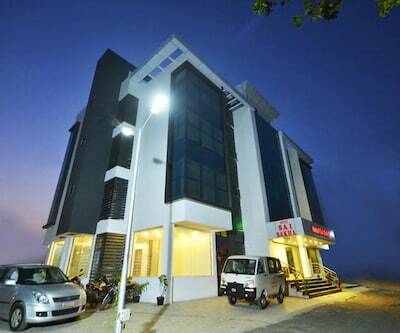 Balcony, television, tea/coffee maker, air-conditioner, makeup mirror, mini-bar, sitting area and attached bathroom with hot/cold running water are few of the conveniences offered in the room.